This is one of Mansehra’s tourist attractions that was created on orders from Mauryan King, Ashoka. 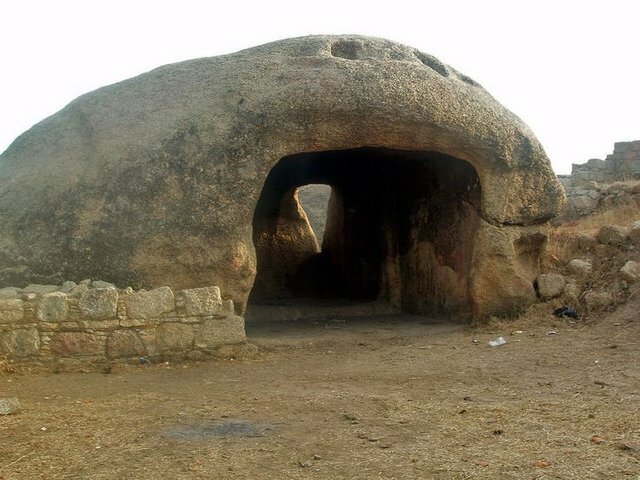 Three granite boulders stand on the northern side of the city with 14 edicts carved into them. The edicts mention aspects of Ashoka’s religious concepts. Due to environmental degradation, the rocks are eroding and the script writing is fading. If you don’t want to miss what the scribbles say, plan your trip to Mansehra soon.